Regiments in the US military traditionally assign their companies alphabetical designations. Easy Company stands for the alphabetic letter "E", the phonetic designation of the fifth company in a battalion of any given Army regiment before the adoption of the NATO standard alphabet. Today, E Company would be Echo Company. The series Band of Brothers follows Easy Co. of the 506th Parachute Infantry Regiment, United States Army 101st Airborne Division, from Easy's basic training at Toccoa, Georgia, through the American airborne landings in Normandy, Operation Market Garden, the Battle of Bastogne and on to the end of the war. If you are interested in the real history, why don't you visit the official website of Easy Company? AnswerTips allows you to access definitions and fast facts when you double click any word on this blog. Answertips permite acceder a definiciones y e información al hacer doble click en cualquier palabra que aparece en este blog. ¿Cómo se pronuncia Here y Where? For how long or How long? Get the English level test widget and many other great free widgets at Widgetbox! Definition: The projecting upper edge of a steep place. 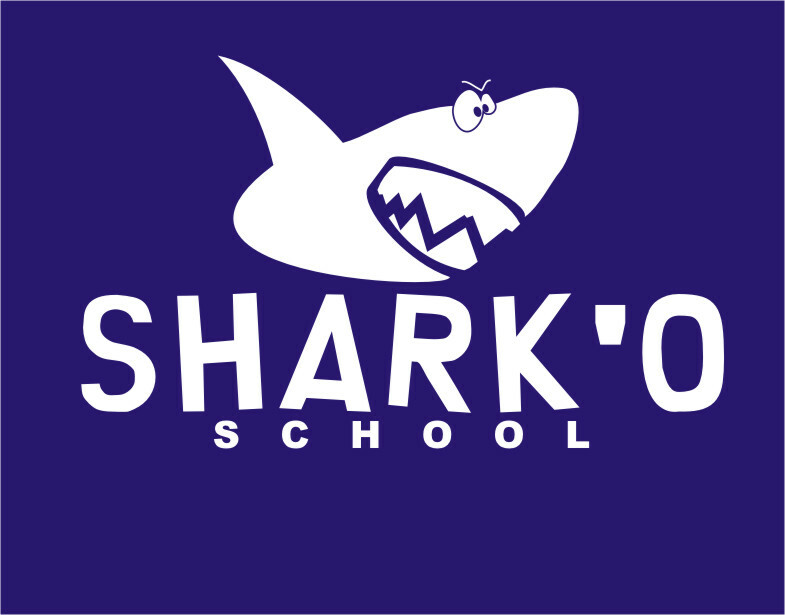 This is a Flickr badge showing public photos from sharkoschool. Make your own badge here.